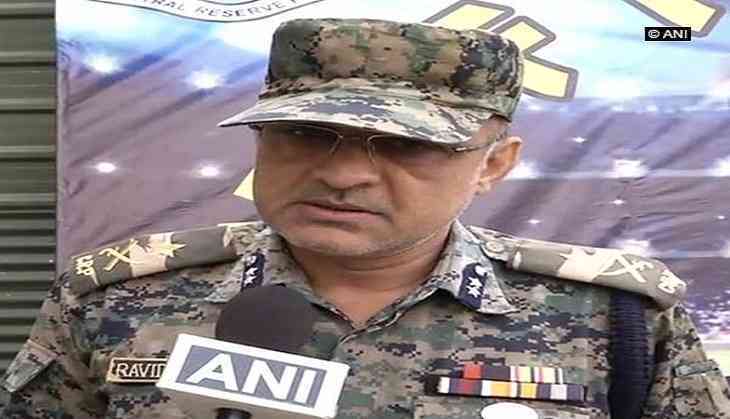 The Central Reserve Police Force (CRPF) of Kashmir on Monday claimed that stone pelting have reduced in Kashmir Valley post April. Speaking to ANI, Ravideep Sahi, IG of CRPF said, "Incidents of stone pelting have reduced in 2017, particularly post April. It has reduced because there is no positive outcome of stone pelting and people have started realising it." "Stone pelting at the encounter sites is a cause of concern," added Sahi. Meanwhile, Centre's special representative for Kashmir Dineshwar Sharma has reached Srinagar for a five-day visit to the valley to initiate a dialogue with the stakeholders. Sharma is likely to stay in the Kashmir Valley for three days, followed by a two-day visit to the Jammu region.